By changing to high efficiency pumps with advanced motor technology, an average pump’s energy consumption can be reduced by up to 60%, according to Grundfos. The company says efficiencies are a function of good pump design and not purely a standalone benefit, so it is important to understand the true value of pump efficiency. Grundfos says the complete installation needs to be examined as opposed to the pump in isolation and this can deliver real energy savings with a short return on investment. 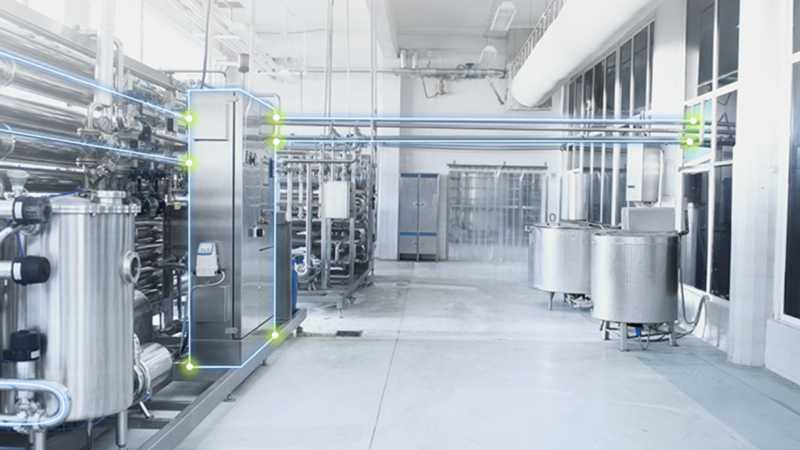 By taking the entire pumping system into account, it is possible to optimise the way pumps, drives, controls & protection, measurement and communication units work together as part of one system. Manufacturers such as Grundfos can take specific requirements and translate them into state-of-the-art pump intelligence – for any application. 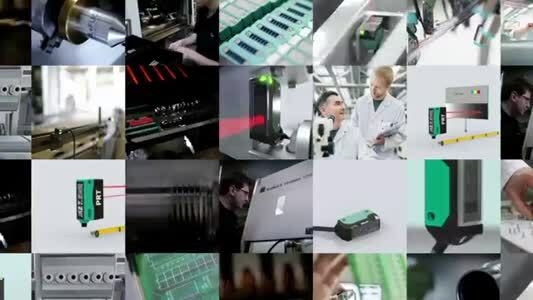 Grundfos iSOLUTIONS uses this approach, which is integral and which encompasses the integrity of the entire system.